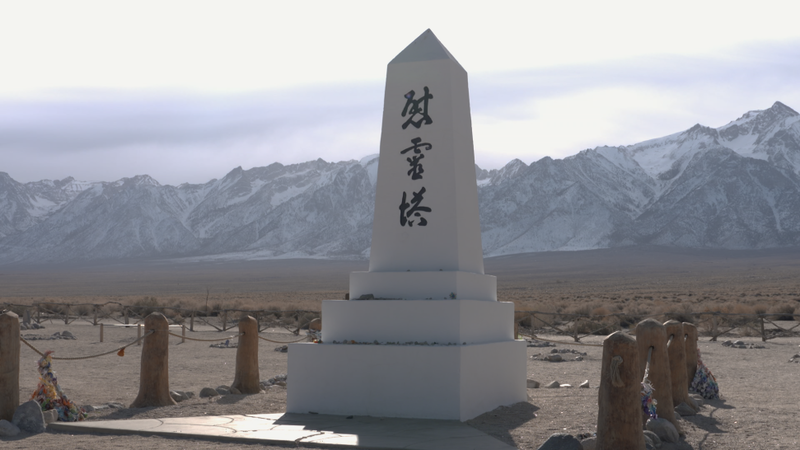 We explore Manzanar National Historic Site on the east side of the dramatic Sierra Nevada. During World War II, 10,000 Japanese-Americans and people of Japanese ancestry were incarcerated in Manzanar beneath guard towers and behind barbed wire simply because of their race and ethnic heritage. Manzanar brings to life the stories of those imprisoned there so we never forget them and never again repeat a similar wrong.